Protecting the future of our people by ensuring the protection, preservation, and enhancement of Inherent and Treaty rights. 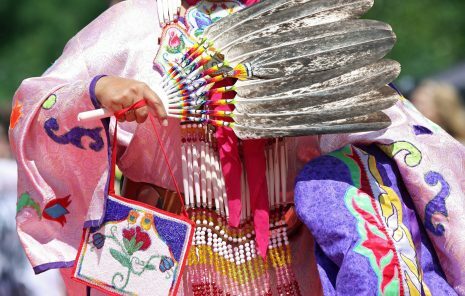 Grand Council Treaty #3 is proud to report a trend of more female Chiefs – 10 to be exact – leading and inspiring Treaty 3 communities. On May 7, 2017 the body of 17-year-old Tammy Keeash, from North Caribou Lake First Nation, was found in the Neebing-McIntyre floodway. Less than two weeks later the body of 14-year-old Josiah Begg, of Kitchenuhmaykoosib Inninuwug, was also found in the river. 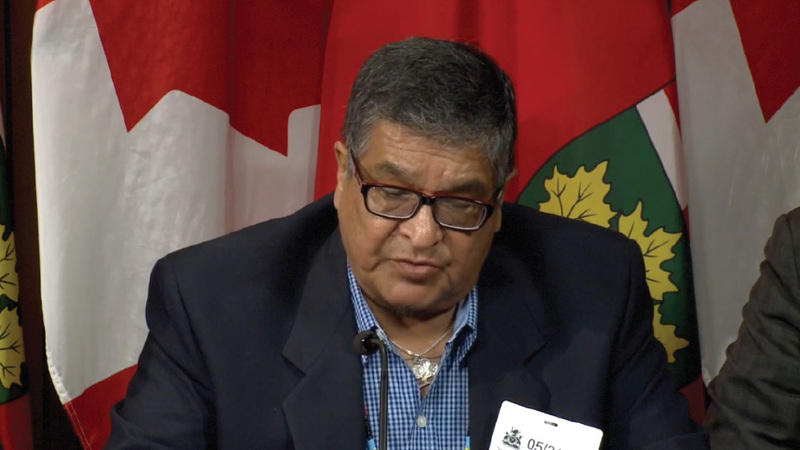 Grand Council Treaty #3 joins Nishnawbe Aski Nation and Rainy River First Nations in a call for RCMP to investigate the Thunder Bay River deaths and lack of confidence in the Thunder Bay Police Services. Grand Council Treaty #3, as the governing body of the Anishinaabe Nation in Treaty #3, clearly maintains rights to all lands and water in the Treaty #3 territory. 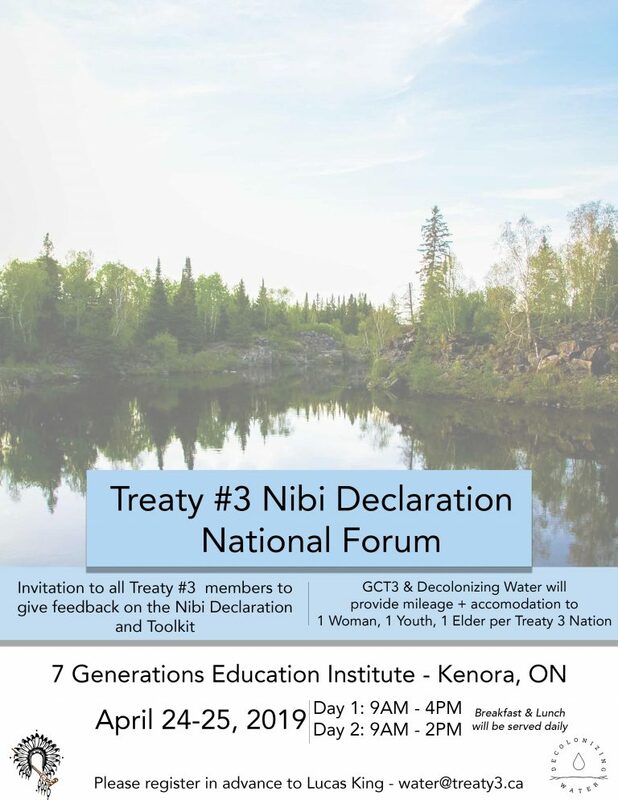 In exercising its authority, the Grand Council expresses concern with proponents who carry out business activities that may result in destruction to the environment or interfere with the traditional activities of individual or collective members of the Anishinaabe Nation in Treaty # 3. Grand Council Treaty #3 is the Traditional government of the Anishinaabe Nation in Treaty #3. The Grand Council of Treaty #3’s overall goal is the protection, preservation and enhancement of Treaty and Aboriginal rights.